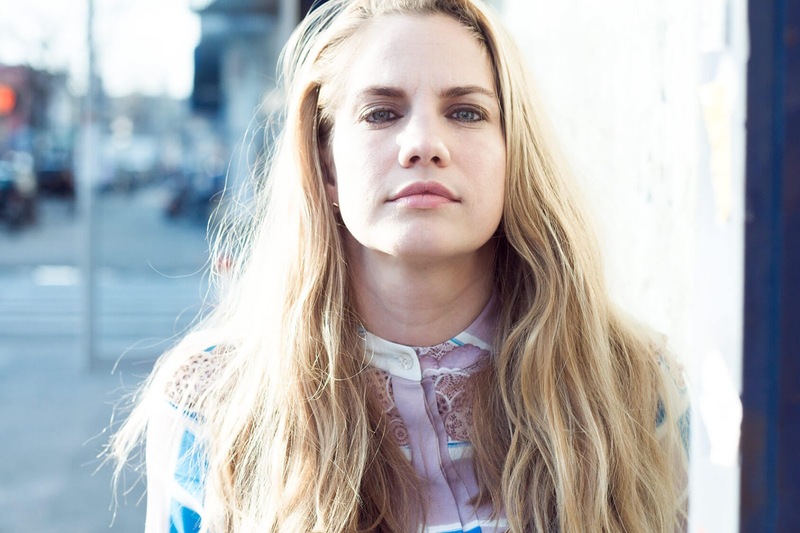 Anna M. Chlumsky (/ˈklʌmski/; conceived December 3, 1980) is an American on-screen character. 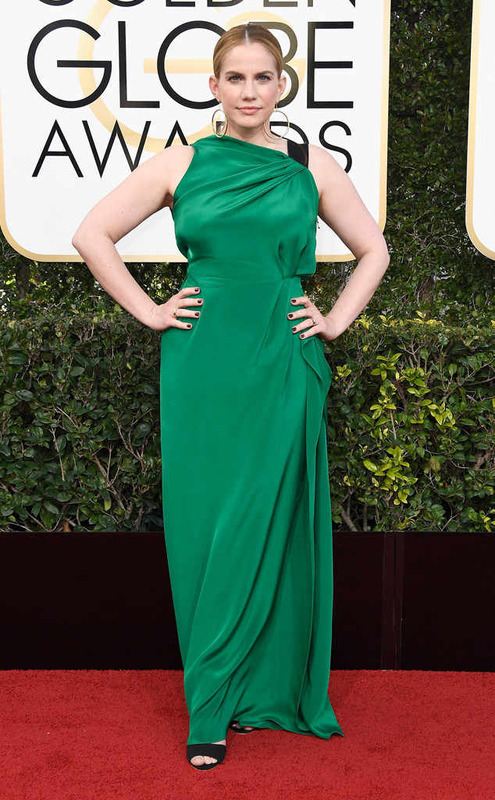 She started her vocation as a kid on-screen character, best known assuming the lead part of Vada Sultenfuss in My Girl (1991) and its 1994 spin-off. 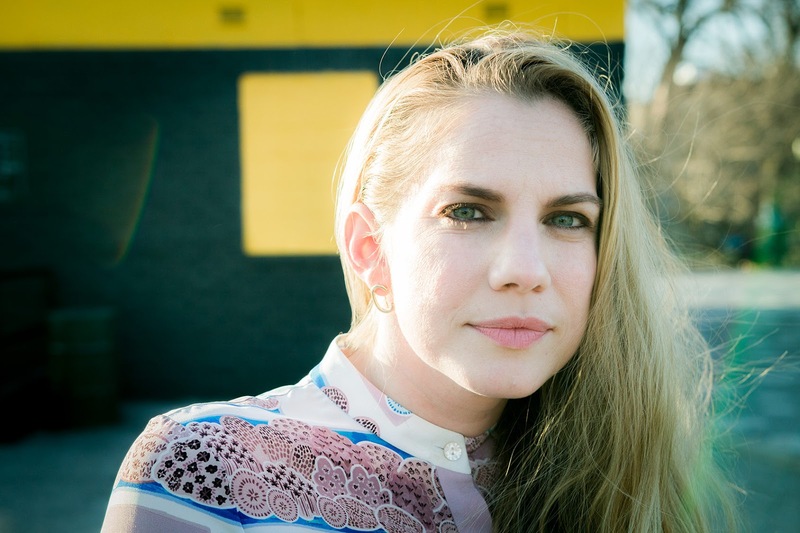 In the vicinity of 1999 and 2005, Chlumsky's vocation entered a rest while she went to school. She came back to acting with parts in a few free movies, including Blood Car (2007) and In the Loop (2009). 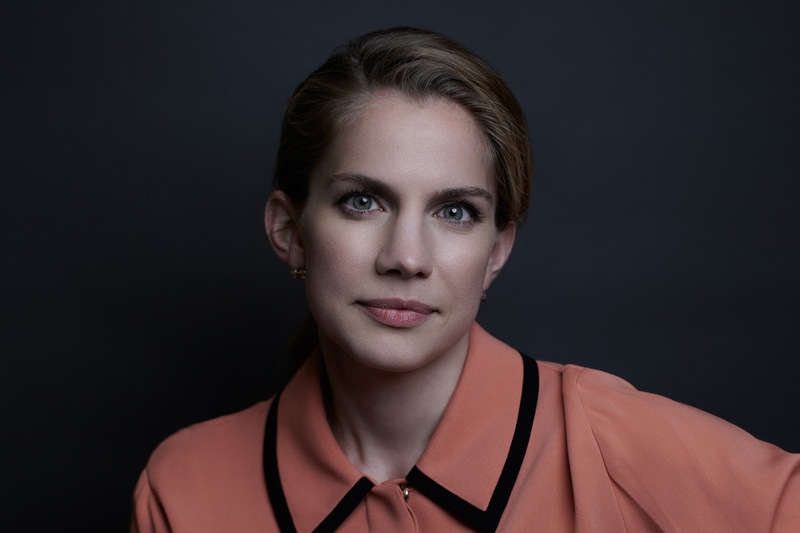 Since 2012, Chlumsky has depicted Amy Brookheimer on the HBO TV arrangement Veep, for which she has gotten five back to back designations for the Primetime Emmy Award for Outstanding Supporting Actress in a Comedy Series. 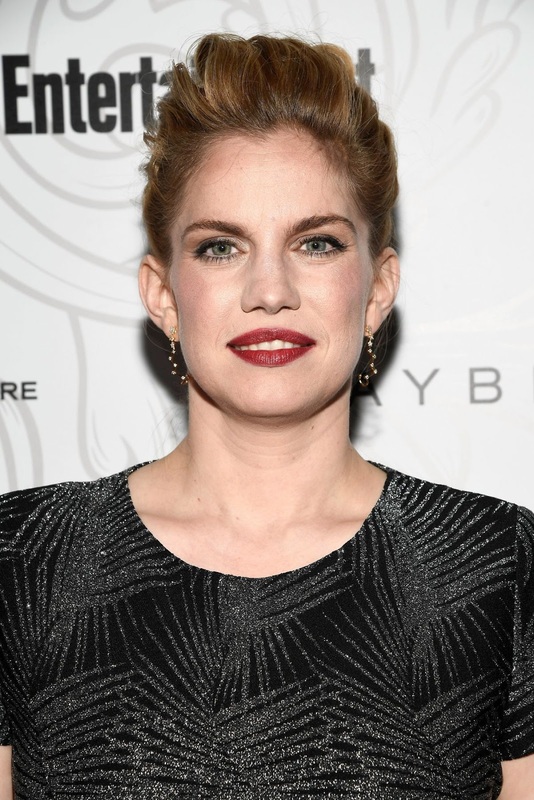 Chlumsky was conceived in Chicago, Illinois,the little girl of Nancy (née Zuncic), an artist, on-screen character, and previous flight specialist, and Frank Chlumsky, Jr., a culinary expert and saxophone player. She was brought up in a Roman Catholic family. 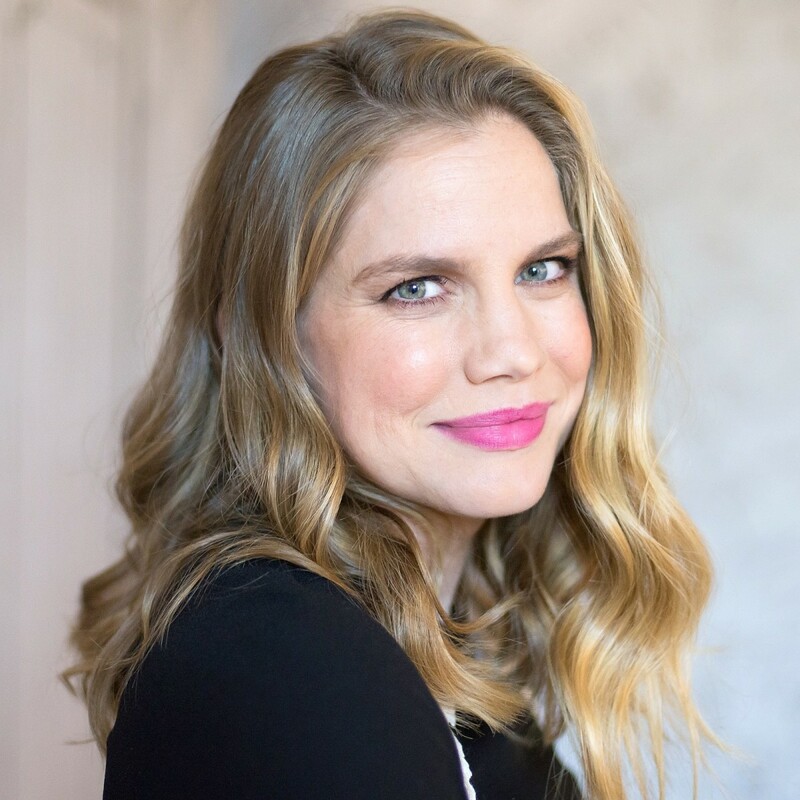 Chlumsky is of Czech and Croatian plunge.